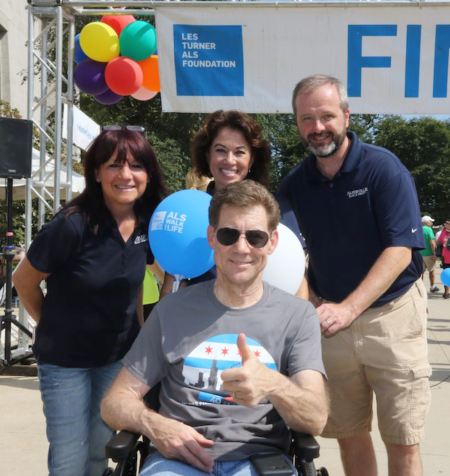 The leader in comprehensive ALS care in Chicagoland. ALS is scary. Really scary. The progression of ALS can mean tomorrow is often worse than today. As a result, people living with ALS are overwhelmed and unsure of what questions to ask and what to do next.  The Les Turner ALS Foundation exists to care for those affected by the disease, answer their questions, support them and their loved ones and provide hope through scientific research. ALS (Amyotrophic Lateral Sclerosis) is a rapidly progressive, terminal disease that causes muscle weakness, difficulty speaking and swallowing and, generally, complete paralysis. ALS is scary. Really scary. 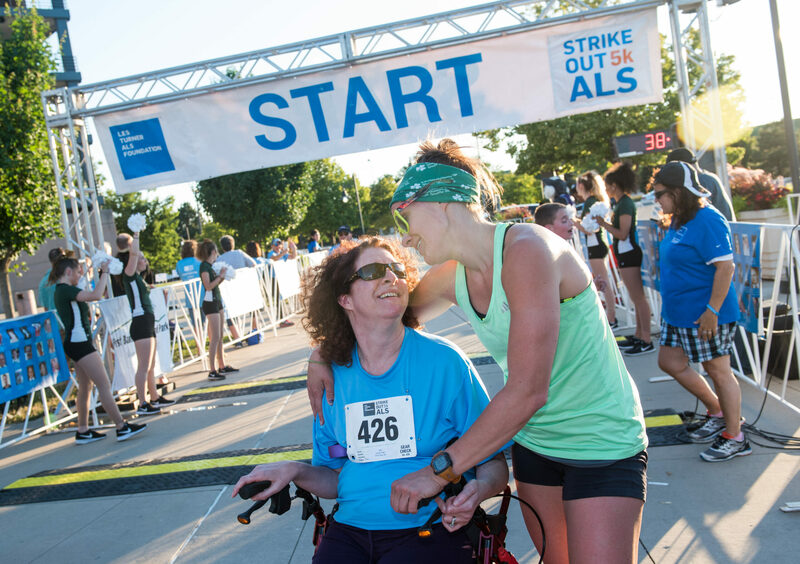 But we’re here to answer your questions, provide encouragement and ensure you, and those you love, feel comforted and confident as you progress in your ALS journey. We are excited to expand our services for the youngest members of our Les Turner ALS family! 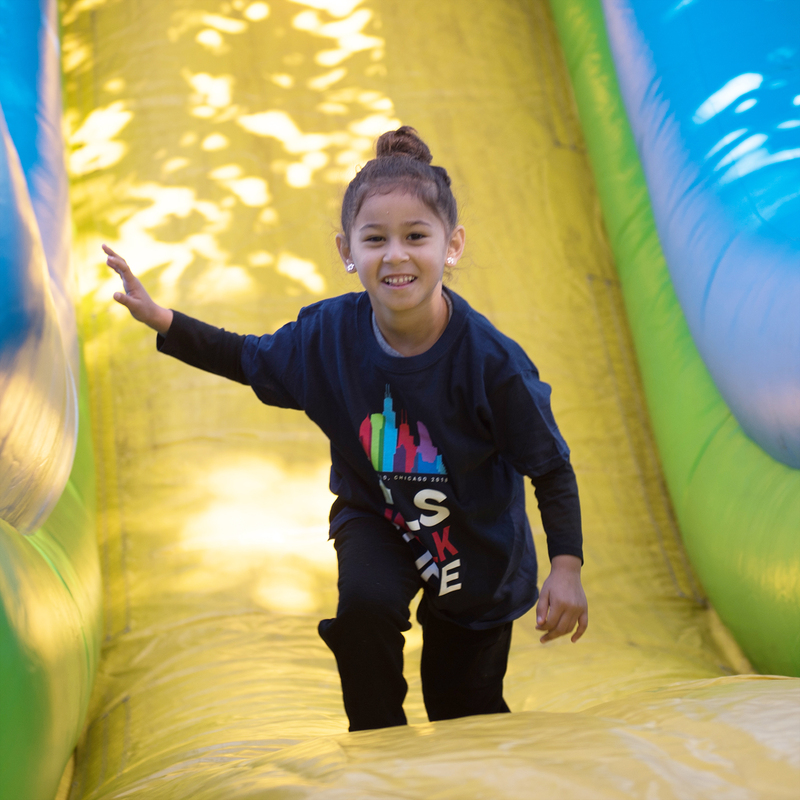 Through a new partnership with Hope Loves Company Inc., we will co-host a weekend sleepover camp in the Chicagoland area specifically designed for children and young adults who have or have had a loved one battling ALS. We treat each person like family and we’re committed to supporting them every step of the way. 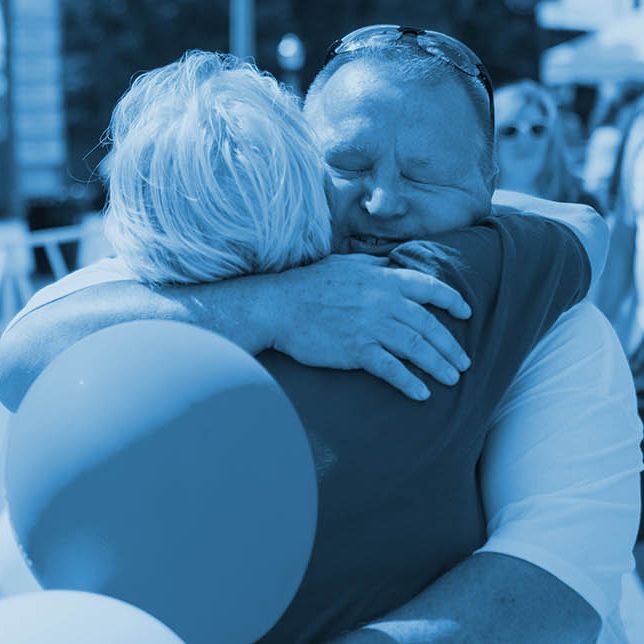 Over the last 40 years, you have helped us build an ALS community in Chicagoland that feels like family. And just as each member of a family is unique, so is our care for each person living with ALS. We exist to provide care for those affected by ALS, answer their questions, support their loved ones and provide hope through scientific research.